You are here: Home / Tea Reviews / Celestial Seasonings / Raspberry Zinger by Celestial Seasonings: How Raspberry Tea Should Taste! 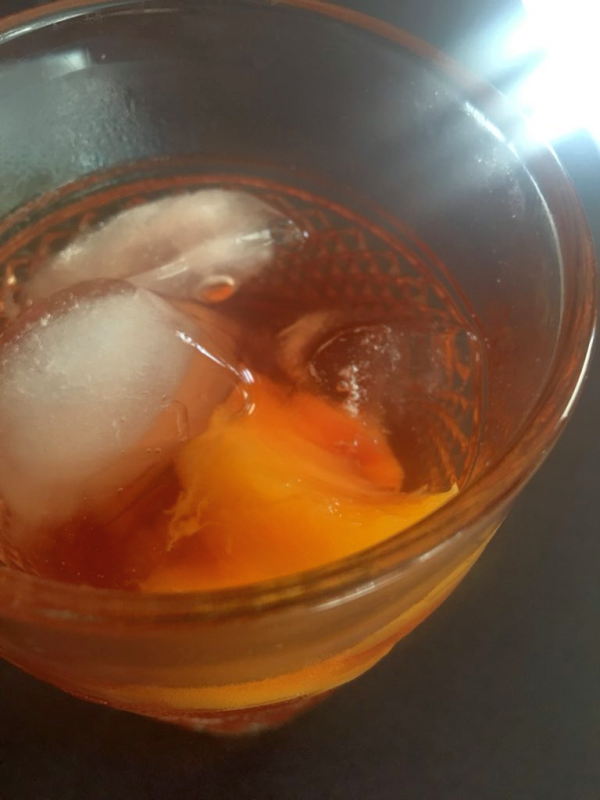 I freaking LOVE this tea – it’s great iced or hot. And it’s such a pretty color. I know, I know, that’s a very girly thing to say – but it’s true! You’ve given me a Raspberry tea craving now, I’m going to brew up a whole pot. Fortunately, I always have a box of Raspberry Zinger by Celestial Seasonings on hand! This tea made me reconsider my disdain for raspberry flavored tea! It really is pretty good, and I love the tartness. 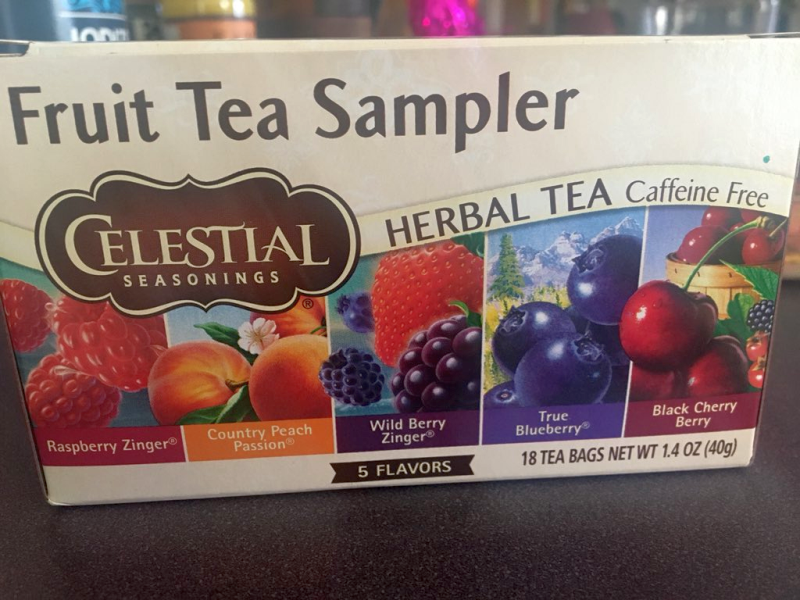 I want to say Celestial Seasonings makes a fruit tea sampler pack (with raspberry, blueberry, cherry, and maybe some others). Their blueberry tea is also excellent, and it smells like freshly baked blueberry muffins!! !